Having problem with your electric appliance?? Meet your requirements here with maximum satisfaction. We have technicians who know very skillfully how to deal with the electrical appliances which have got upset ,and the ones that require servicing. 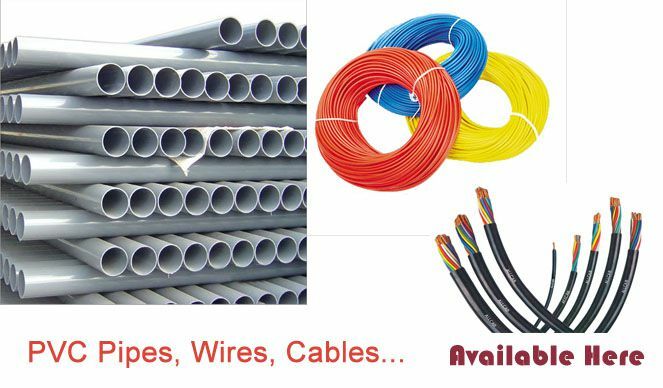 We have all the electrical goods of branded companies as well like LG, HAVELLS, Phillips, etc. We give you the best servicing and your product will never fail in its life time once repaired. Give us a chance to explore your appliance and we guarantee you that we will mend the fault with maximum skills and technology. Our experienced technicians leave no stone unturned to meet your satisfaction level.